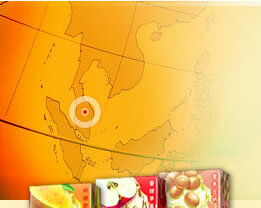 Amoy Canning (Beverages) Sdn Bhd is one of the oldest manufacturing and distribution organizations in Malaysia. 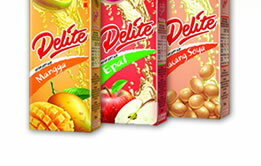 The company was first set-up in Malaysia in 1954 to manufacture canned food and soya sauce products. In 1958, Amoy Canning was appointed as contract bottler for Green Spot to manufacture the Green Spot orange drink. It was in 1982 that Amoy Canning commenced its aseptic manufacturing using Tetra Pak technology in its foray into the Asian Beverage and Fruit-based Ready-To-Drink (RTD) product line. 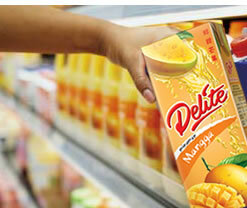 Today, Amoy Canning (Beverages) Sdn Bhd has the widest range of fruit-based beverages using Tetra Pak packaging in Malaysia. 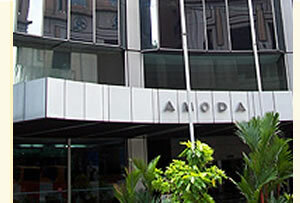 The Company is a subsidiary of Amoy Canning Corp. (M) Berhad, an investment holding company that has diversified business interests including property investment. © 2006 AMOY CANNING (BEVERAGES) SDN BHD (25536-k), all rights reserved.